Close production control along with reliable supplies of excellent whiskies and premium quality gin, gives Old St Andrews the flexibility to offer bespoke bottling and private labelling to individuals and companies that require their ‘Own labels’ for corporate gifts and ‘House’ products as well as to the gift pack industry. 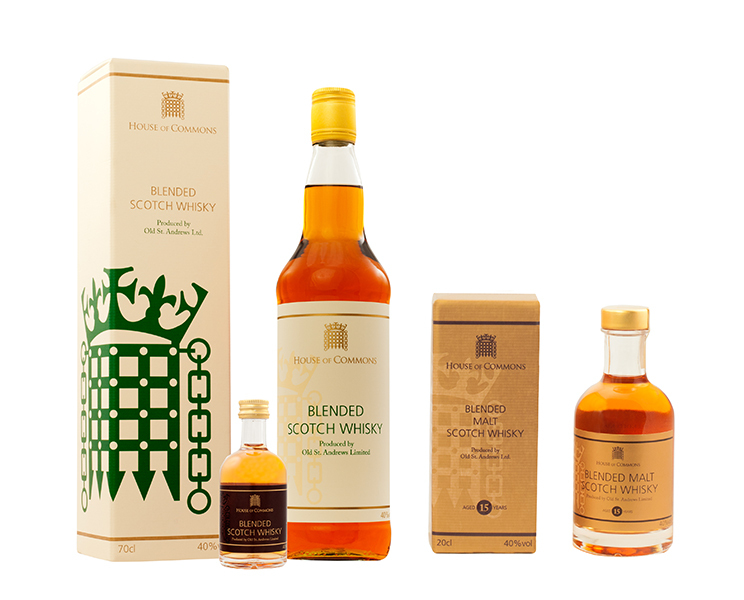 Tender awarded to Old St Andrews by UK Parliament to produce the House Of Commons own brand of blended & malt scotch whiskies. 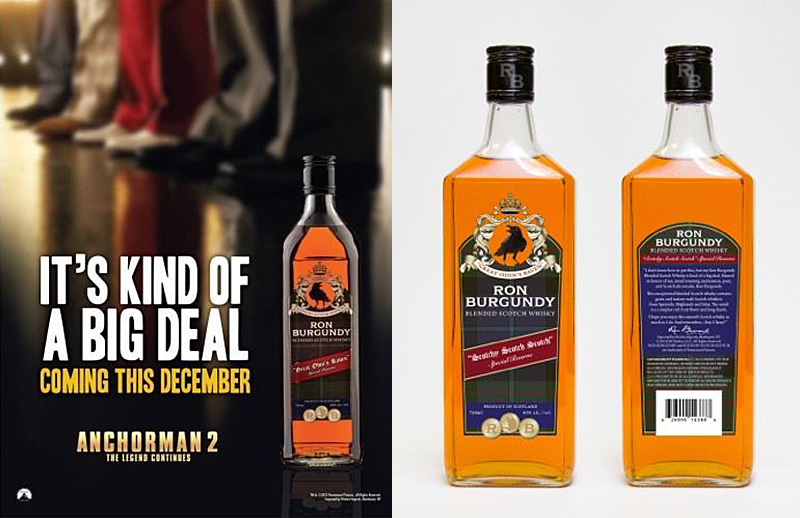 Old St Andrews were asked to produce the Ron Burgundy reserve blend for the Anchorman II film release. 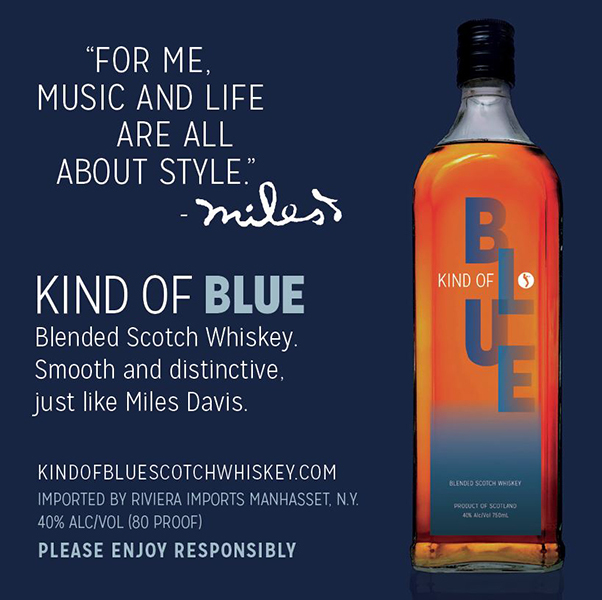 Sony Arcade Creative Group wanted to create a smooth scotch whisky to celebrate the quadruple platinum sales of the Kind Of Blue album. An insert for Kind Of Blue Whisky is found inside the cover of each album now sold.